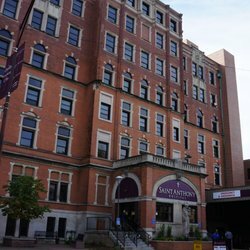 Saint Anthony Hospital is hosting a job fair for entry level through management positions in clinical and nonclinical areas. All individuals who are looking for a new and rewarding career in community health care should stop by the event. Recruiters and Department Managers will be on-site to answer questions and conduct informal interviews. Any interested candidates should bring extra copies of their resume. 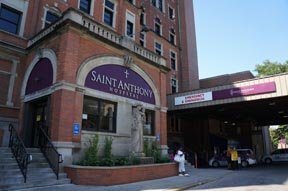 View current opportunities available and apply online at SAHChicago.org. The job fair will take place at the Second Federal Savings Bank Community Room, 3960 W. 26th St., Chicago on Thursday, July 27th at 2p.m.